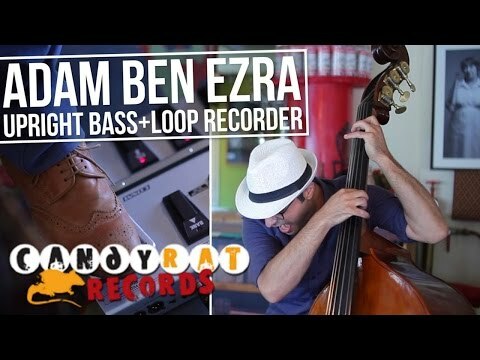 Adam Ben Ezra is an Upright Bass virtuoso, composer, and multi-instrumentalist. 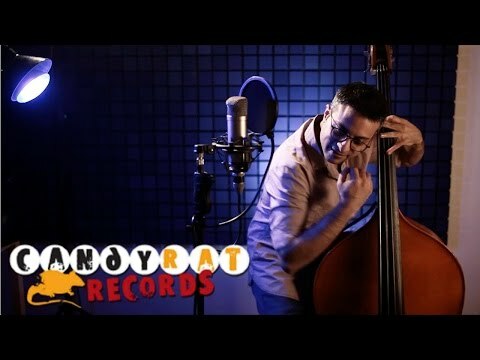 In his captivating solo performances, he combines various instruments with striking singing capabilities -- morphing his double bass into a multiuse instrument, while using a loop recorder to transform the sound into an experience of a full live orchestra. 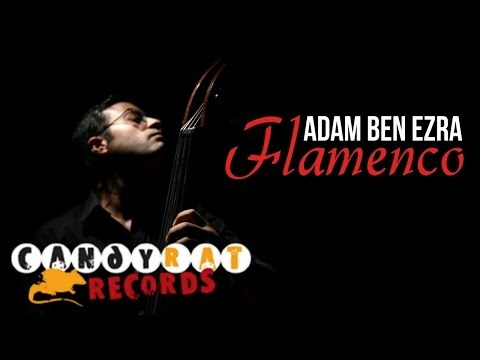 With videos that are both innovative and amusing, Adam has gained millions of views on YouTube, as well as a valuable fanbase. 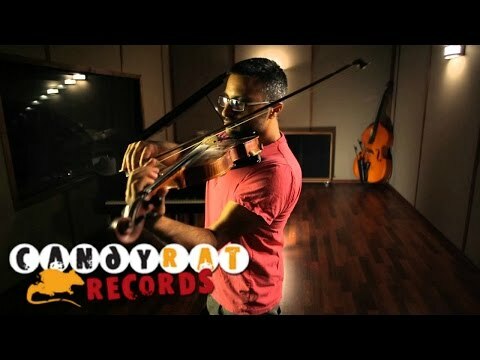 As described on reviews and by his audience, this guy is simply a phenomenon. You just have to see it to believe it.